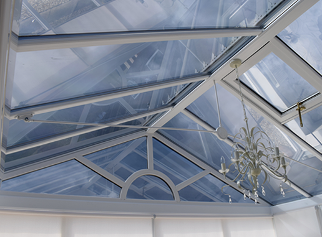 The reduction in heat makes a conservatory a much more enjoyable environment on hot summer days. Furthermore similar to automotive tinting the film reduces 99% of UV rays. The Architectural film also removes the need for unsightly blinds that need constant adjustment and cleaning. The grades of film vary depending on your personal choice of how much privacy or heat reduction you require. Not only can the film reduce heat in the summer but it is also capable of keeping conservatory's warmer in the winter as the film acts as an insulator. Stealth Tints only use the highest quality of films and are only installed by approved fitters that have had specific and in-depth training, so you know that your investment is in safe hands. 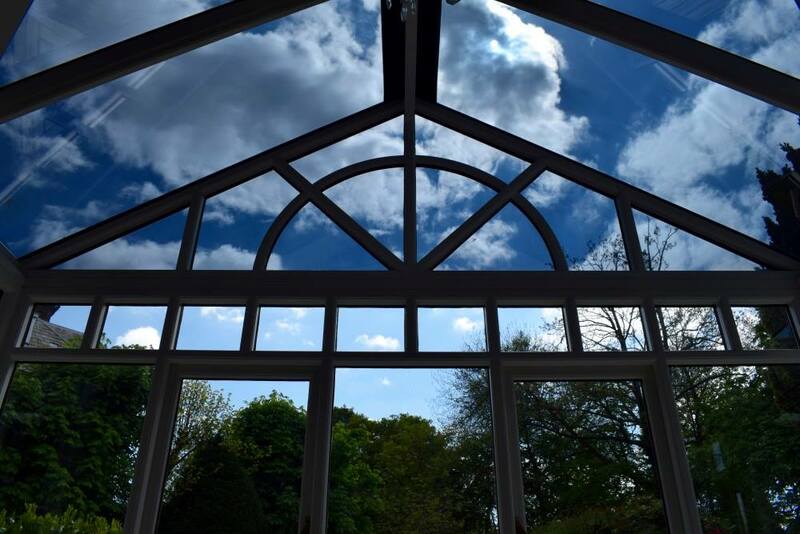 Please get in touch for a free Quotation via info@stealthtints.co.uk or you can fill in the form below and we will get back to you as soon as possible to arrange a visit to your conservatory where we can supply a no obligation quote for free! Further to Conservatory tinting, we also do a wide variety of residential and commercial tinting jobs. Here are just a few of the other services that we can offer for residential and commercial needs. For any enquires regarding residential and commercial projects please do not hesitate to send us a message using the enquiry form above or send us an email to info@stealthtints.co.uk or if you prefer you can always give us a call on 07873 415587 where we can discuss all possible options.